San Juan.- The US Coast Guard in Puerto Rico has repatriated 22 of 25 Dominican boatpeople arrested this Saturday trying to enter Puerto Rico illegally, EFE reports. The Dominicans were handed over on Monday to a Dominican Navy vessel from Coast Guard patroller Joseph Napier. 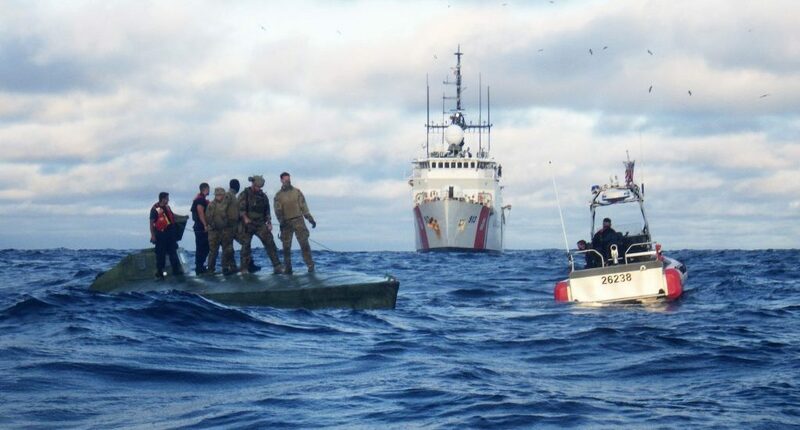 Since October 2018, the Coast Guard, together with federal public safety agencies and the Government of Puerto Rico, have intercepted more than 400 boatpeople and stopped several attempts to smuggle contraband drugs by sea.